Posted on June 30, 2016 by Katrina C.
Our homeowner association (HOA) is considered both a blessing and a curse throughout our neighborhood. On one hand, it ensures that the house next door doesn’t become the dumping grounds for old fixer vehicles. But on the flip side, if our kids leave their bikes on the lawn for 15 minutes and the inspector drives by, we end up with a nasty letter in our mailbox. Despite my complaints, we’ve all driven by a house—that one with the burnt orange siding, neon green trim, and eggplant colored door—that makes one wonder what the owners were thinking. In those moments I am thankful that our HOA has guaranteed our street is lined with complementary colors in a more generalized pallet. Color coordination and style rely on more than just a complimentary pallet. Finding the right color match is a valuable part in developing aesthetic appeal, and consistency from batch to batch is an important factor in the quality of paint products. Regardless of my more conservative taste in color, I am still surprised how difficult choosing the right hues can be. Simply grabbing a color sample card off the shelf and throwing some paint up on the walls does not always guarantee the outcome you desire. Quality results rely on both color and gloss measurement of paint to ensure that what you see is what you get. These basic color measurement guidelines start at the beginning of paint development and production to ensure that final product results are consistent, accurate, and made to last. Accurate color measurement of paint depends on the measurement of both gloss and hue for quality results. Many paint products are available in both high gloss and matte finishes to appeal to a variety of consumer tastes. However, these subtle changes can make a huge difference in color matching results and final color outcomes. A high-level gloss of can change the visual perception of color. 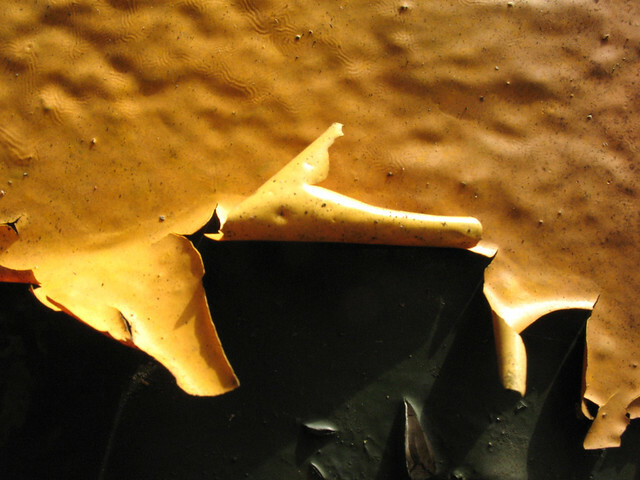 Surface texture, light, and viewing angle also play a key role in color appearance and consistency. To the human eye, these differences can vary depending on viewing angle, surface area, and light source. Therefore, trying to obtain manual color matching accuracy is nearly impossible. Instrumental analysis allows you to regulate both the viewing angle and the light source in a controlled sample setting in order to optimize color results and ensure consistent color matching capabilities. Color is represented by light reflectance, so as light bounces off an object, the human eye decodes that information at a certain level of color concentration based on how much of that light is reflected. High gloss paints and coatings exhibit the greatest levels of specular reflection, making the color appear more saturated, whereas matte finishes demonstrate a diffused reflection pattern, making the color appear lighter. Spectrophotometers measure the color variations between gloss and matte using the standard law of reflection, which allows for accurate measurement results regardless of surface orientation.1 By controlling and monitoring these variables throughout production, paint and coating manufacturers can effortlessly meet American Society for Testing and Materials (ASTM)2 standardization guidelines and develop quality products with ease. 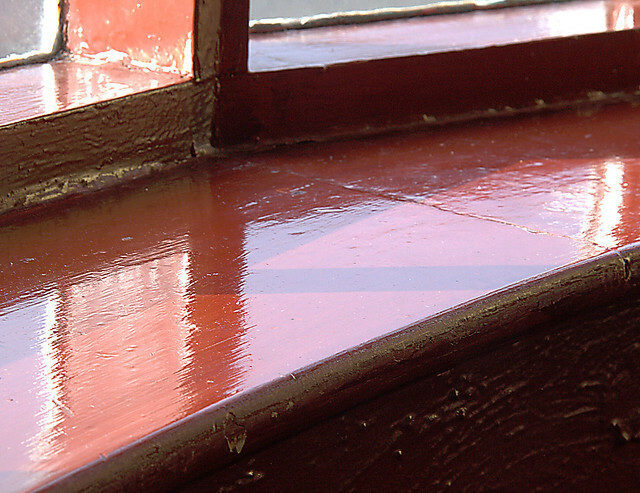 Abnormally high levels of gloss in paints and coatings often lead to chipping and peeling of the final product. Addressing these issues in the early processing stages can avoid costly errors and decline of product reputation. 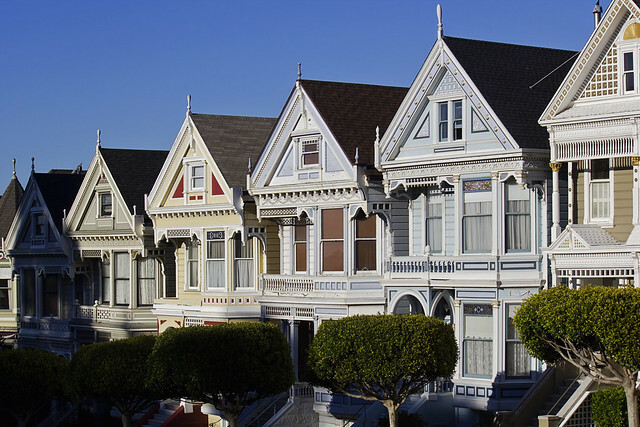 Color retention, fading, and peeling are all common concerns for both residential and commercial paints and coatings. Because consumers are looking for reassurance in their paint and coating products, they are willing to pay premium prices to avoid costly errors. Monitoring both color and gloss throughout the early stages of production can help avoid these errors that may later lead to loos of quality of product recall. Gloss levels are categorized by visual evaluation, so the geometric principles required to measure these differences vary according to each individual attribute. Specular gloss, sheen, contrast, luster, and haze all factor into these equations, so understanding what instrumentation setting is needed is an important step in effective color and gloss measurement. Advanced spectrophotometric technology allows for both color and gloss to be measured simultaneously, increasing the user ability and efficiency of this tool. HunterLab is a leader in spectrophotometric technology and we have developed our instrumentation to specifically address these various factors. We offer expert support along the way to ensure that your color measurement tools provide accurate results to improve the quality of your product. Our spectrophotometers are easy to use and are available in different models to meet a variety of needs and budgets. Spectrophotometers can help ensure product quality throughout the manufacturing process to maintain color consistency from batch to batch and is detrimental towards developing a positive consumer product reputation. For more information on color and gloss measurement in paints and coatings, please contact HunterLab today.